A B.C. 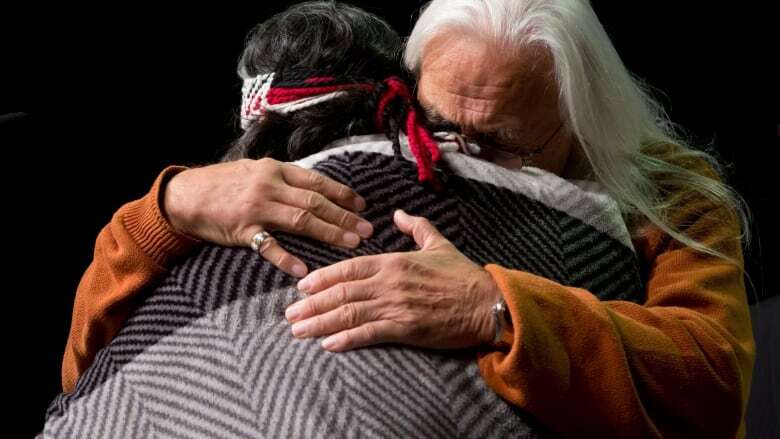 author wants 1,000 people to take up the challenge to read the Truth and Reconciliation Commission (TRC) summary report. Jennifer Manuel, from Duncan, B.C., launched an online campaign, the TRC Reading Challenge, and aims to reach her goal by National Aboriginal Day on June 21. “It’s one thing to say you’re listening and it’s another to actually try and show that you’re listening,” said Manuel, who has worked as a treaty archivist and school teacher. Manuel said within a couple days of the challenge’s launch on April 5, she had more than a 100 people sign on and it picked up more steam over the weekend. “Every time that somebody pledges I get an email alert and I’ve had to turn that off,” she said. Manuel says she’ll be publishing the names of the people who make the pledge and they will be able to self-report their reading progress as a way to show they’re taking part. This entry was posted in News and tagged Aboriginal and Indigenous peoples, literacy, Literature, Reconciliation, TRC.